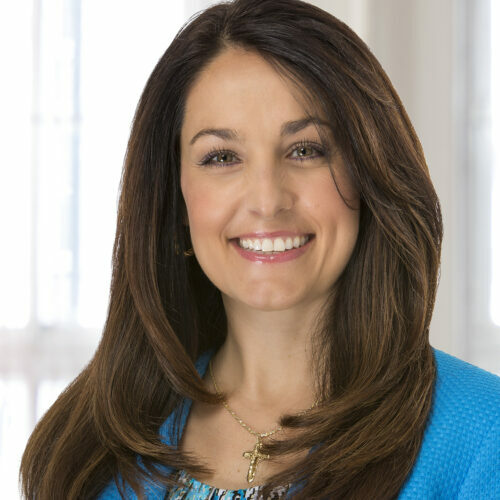 Jodi Pinedo is Director and Senior Managing Counsel at Pershing, where she is lead counsel for the technology, privacy, cybersecurity, artificial intelligence, intellectual property transactions, and trademarks. Jodi represents Pershing LLC, Pershing Advisor Solutions, Albridge Solutions Inc., and Pershing India. In addition, Jodi is the Chair of SIFMA’s Technology and Regulation Committee and a member of multiple technology subcommittees. Jodi has been a speaker at many industry conferences on topics such as Cybersecurity, Privacy, Social Media, and technology issues impacting a highly regulated financial industry. Prior to joining Pershing in 2005, Jodi worked for Merrill Lynch Investment Managers, Inc. as Vice President and Counsel from 1996- 2001. In 2001, Jodi was an Associate General Counsel of Brut ECN, which was subsequently acquired by SunGard Data Systems. While with SunGard, she represented SunGard Institutional Brokerage Inc.. Jodi earned a Bachelor of Arts degree from the University of Pittsburgh and attended Universidad Complutense de Madrid to complete her major in Spanish. Jodi received her Juris Doctorate degree from Nova Southeastern Law School. Jodi holds her bar licenses in FL, DC and NJ, in-house counsel license. Jodi also holds FINRA 6, 63, & 7 licenses.